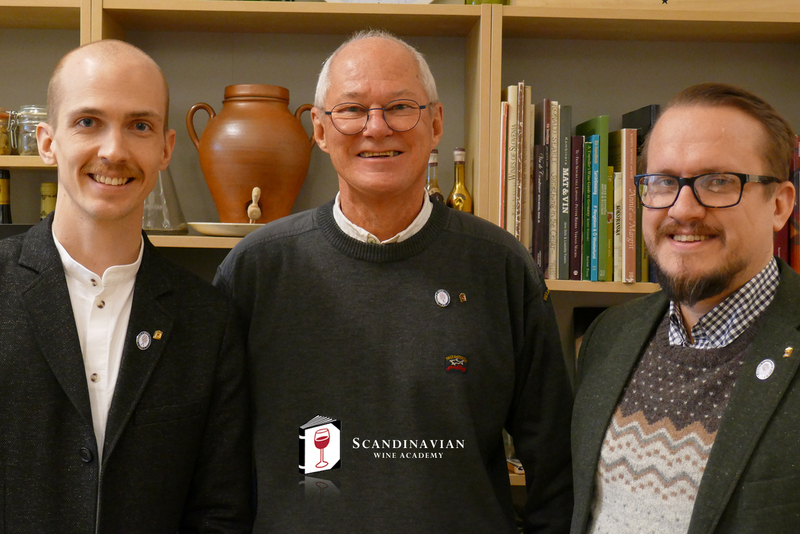 Congratulations to Erik Casterud FWS, Education Director at the Scandinavian Wine Academy in Sweden, for passing the French Wine Scholar exam with highest honors! Scandinavian Wine Academy will soon be offering the French Wine Scholar program in Sweden! "My first encounter to wine, in a more professional sense, was during my first year as an employee for the state owned Swedish wine monopoly. That was ten years ago. Thanks to a skillful and passionate colleague of mine, my interest for wine started to grow. As time went by, I started to work my way up in this business, leaving the monopoly for a fine dining restaurant in Stockholm, Restaurant GQ (Grossmans), as responsible for their wine bar. Eager to learn even more, I moved down to Gothenburg to study geology & oenology. When I came back to Stockholm I started to work for the Scandinavian Wine Academy, as the Director of Education. I got my certification through the Scandinavian Wine Academy 2010 and has since then complemented it with the WSET Level 3 Award in Wine & Spirits and is now currently studying the WSET Level 4 Diploma. The FWS program has given me the opportunity to solely study the French regions and its wines. Thanks to its up-to-date and often accurate study manual and materials, it has helped me filling various blanks of mine, useful for my WSET Level 4 Diploma studies. As an approved instructor of FWS, this will give our students at the Scandinavian Wine Academy the ability to reach a complementary knowledge in French wines, at the same time guiding them towards an international market and to help them succeed in the world of wine!"